Altamira, Brazil – Brazil's Belo Monte hydroelectric dam project on the Xingu River in the Amazon suffered two major setbacks this week when a judge ruled in favor of fisheries groups and placed limits on its construction, and the mayor's office of Altamira – a former political ally – issued a cautionary statement to the Dilma Rousseff government requesting the project be suspended until her government can meet its guarantee to mitigate considerable social and environmental impacts. The September 27th ruling by Judge Carlos Castro Martins bars the Norte Energia construction consortium from "building a port, using explosives, installing dikes, building canals and any other infrastructure work that would interfere with the natural flow of the Xingu river, thereby affecting local fish stocks." In addition to the impact on fisherfolk's livelihoods, the judge also cited the harm the dam could cause to the region's indigenous peoples, for whom local fish are a staple diet. 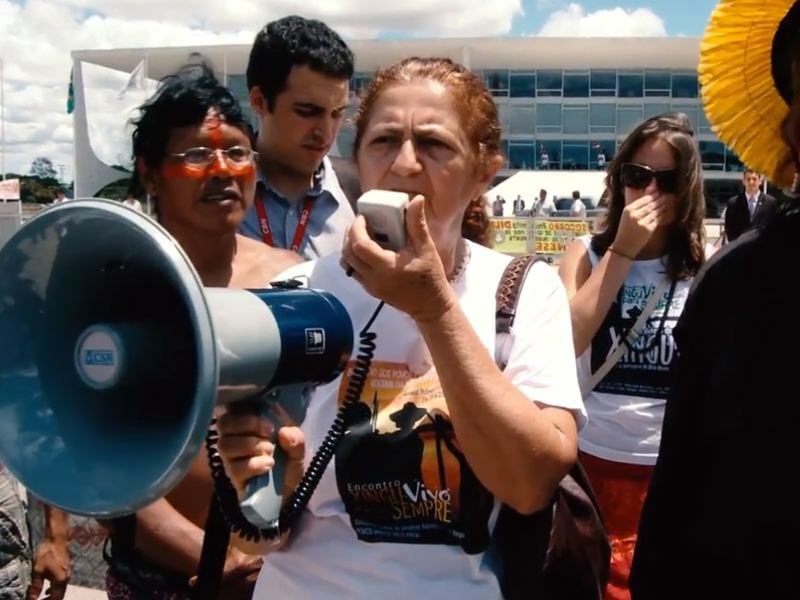 One day after the ruling, the city hall of Altamira – once a staunch supporter of the Belo Monte Dam – called on President Rousseff to immediately suspend the project's construction license, citing the federal government's abject failure to mitigate growing social problems in the region's urban centers. In her statement, Altamira's Mayor Odileida Maria Sampaio stated "former President Mr. Luiz Inacio Lula da Silva publically promised in this city…that the venture would bring great benefits to Altamira and the other ten cities in the surroundings of this mega-project, filling the entire population with enthusiasm, but what we have so far seen are painful frustrations such as increased poverty, insecurity and social chaos." Recent statistics have shown a 28% spike in criminal activity in Altamira since last year, while death threats against indigenous leaders and farmers have become commonplace. Health, housing, and sanitation services in the region are nearing collapse as thousands of migrants have flooded into the region in search of work. 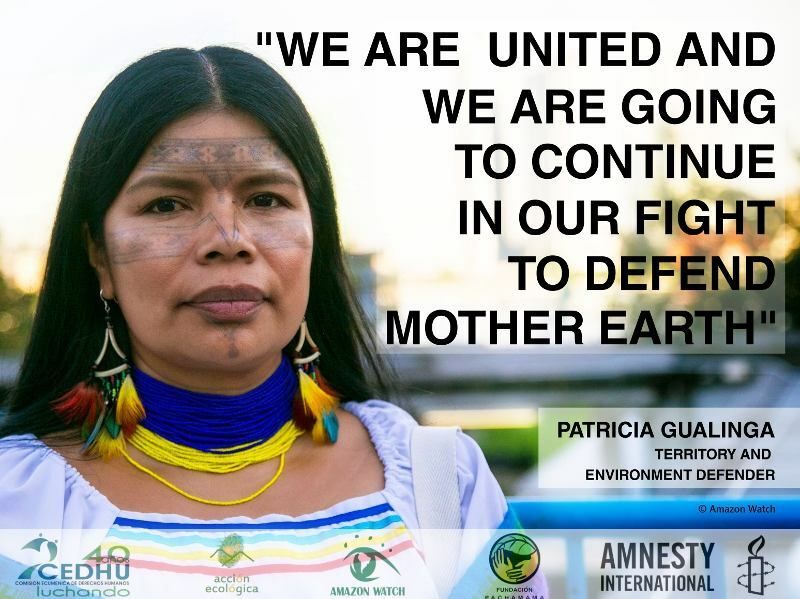 "Nothing good is coming to the region and all of our darkest prophecies are coming true," said Antonia Melo, coordinator of the Xingu Alive Forever Movement. 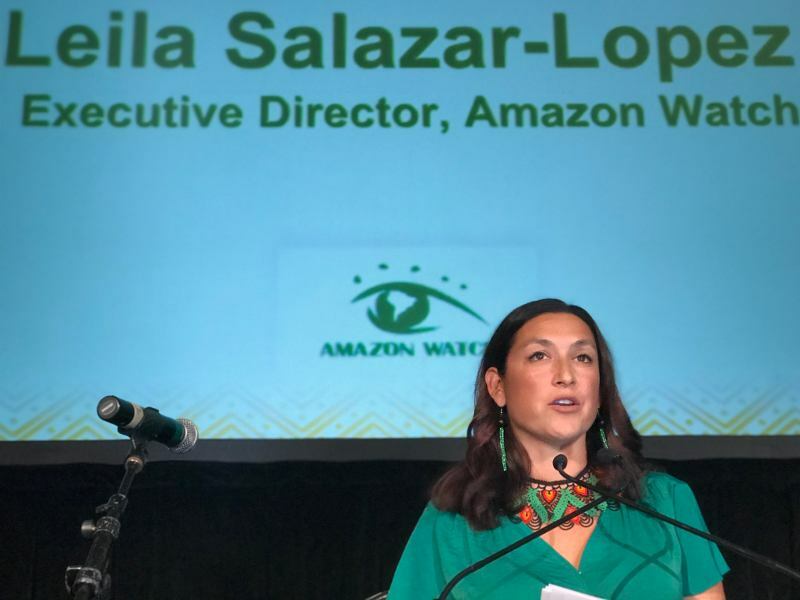 "Given these recent events, I hope that the federal government finally recognizes that there still is time to step back and to stop Belo Monte, recognizing that this project is socially, environmentally and also politically unviable," said Sheyla Juruna, a local indigenous leader and leading opponent of the dam who is currently in San Francisco, CA on a speaking tour. While these challenges offer a setback to Brazil's attempts to build the world's third largest dam, they are unlikely to stop its construction. Several injunctions have been filed against the project in recent years, all of which were quickly overruled by higher courts in Brazil's judiciary, allowing the project to move forward. There are currently 14 civil lawsuits awaiting judgment in Brazil's courts. The controversial project was given a green light for construction on June 1, 2011 prior to meeting legal obligations to meet a set of 62 social and environmental conditions created to minimize and mitigate the project's considerable social and environmental impacts. 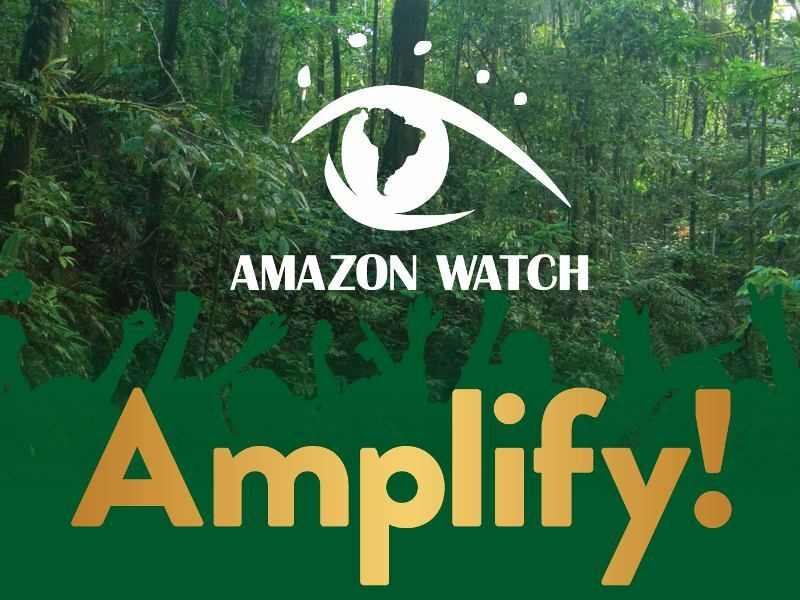 Among these impacts are the decimation of endemic fish species on the Xingu River and the overwhelming of the region's municipal services, such as health and sanitation, with the arrival of thousands of migrants to the region in search of work on the dam's construction. 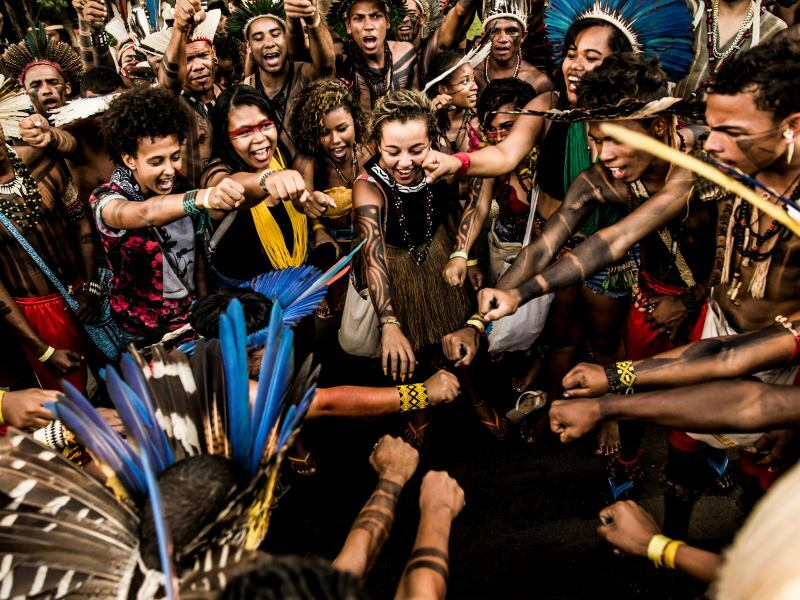 Brazil intends to use public funding through Brazil's National Development Bank (BNDES) to finance up to 80% of Belo Monte's US$17 billion price tag. 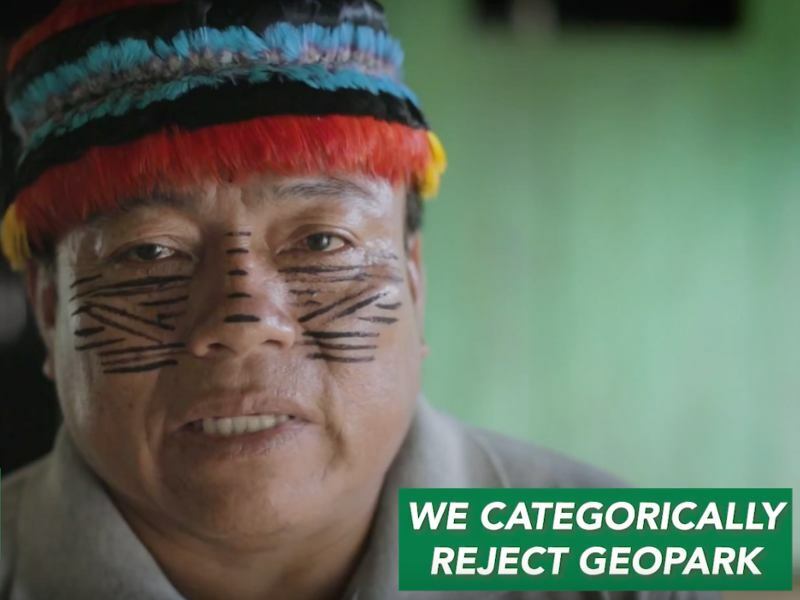 Just yesterday, BNDES temporarily cancelled its financing for the controversial TIPNIS road project in the Bolivian Amazon after a major conflict flared up around the project this weekend due to its impacts on the region's indigenous communities and the environment. With conflicts increasing in the Altamira region over Belo Monte, the TIPNIS road controversy could portend difficulties for the project's financing in the future.